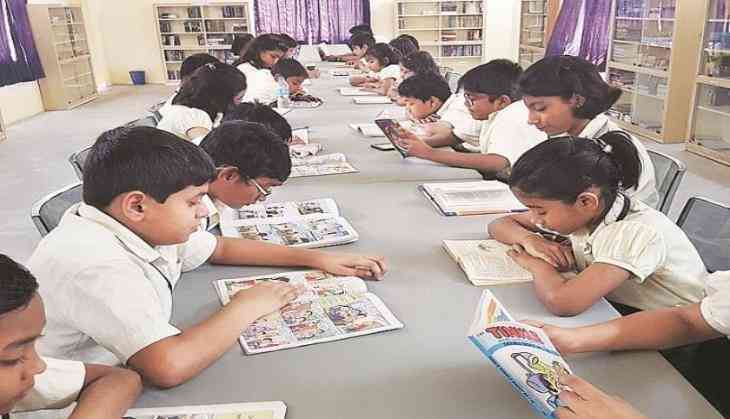 In a bid to increase the voting percentage, the Palghar district administration in Maharashtra has roped-in school children to convince their parents to exercise their franchise in the upcoming Lok Sabha polls. Around 400,000 students from nearly 3,000 schools in Palghar are a part of this campaign, the district information office said in a release issued on Monday. Last week, the children, under the guidance of teachers, took an oath in their respective schools to convince their parents to vote in the elections, it said. District Collector Prashant Narnaware said this will go a long way in ensuring maximum voting in the upcoming and other future elections. "Students and children are the best messengers and ambassadors of this mission," he said. Lok Sabha elections to total 48 seats in Maharashtra will be held in four phases on April 11, 18, 23 and 29 and the results will be declared on May 23. There are 8,73,30,484 voters in Maharashtra comprising 4,57,02,579 men, 4,16,25,819 women and 2,086 transgender voters, an election official earlier said. The Thane constituency, which is neighbouring Palghar, has 23,07,232 voters, the highest in the state, while Mumbai South Central seat has the lowest number of 14,15,605 voters, he said.